A home should be as comfortable as it is easy to get to. It should be as well-located as it is well-designed. It should be exactly like The Beacon of Groveton. Built on the site where one of the region’s first airfields used to operate, our luxurious Alexandria apartment community harkens back to an era when coming home was something special. Everything we offer is designed to ensure you love being here. 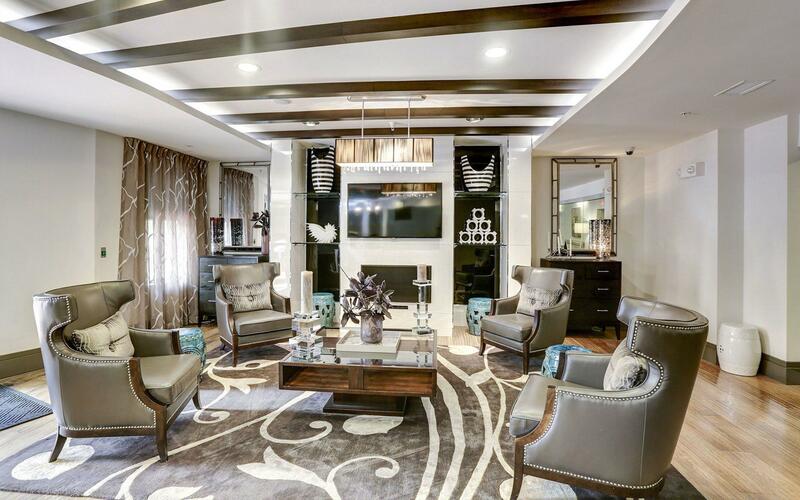 Our apartments are as beautiful as they are functional, our service is focused on making every day easier, our amenities give you plenty of places to unwind and our location puts you close to Old Town, National Harbor, the Huntington Metro and Washington, DC. The Beacon of Groveton is where you want to be.